The days of patiently waiting for your designs to be approved before you could begin selling them are gone. 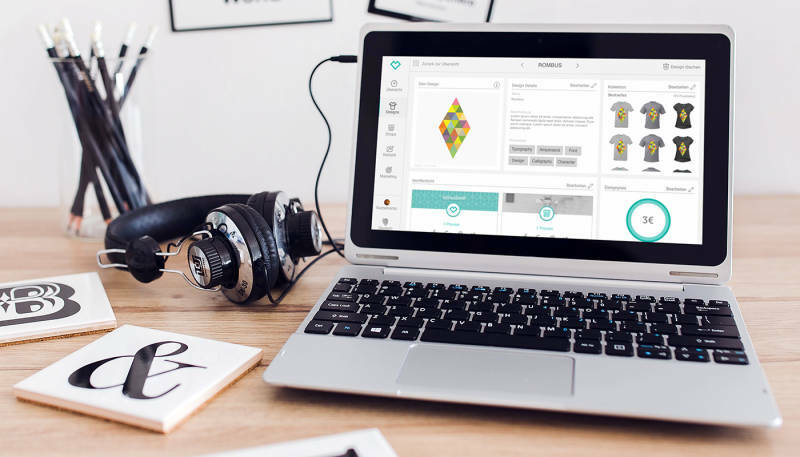 With our new pre-approval process, your Marketplace designs can be up and ready for sale in a matter of minutes. 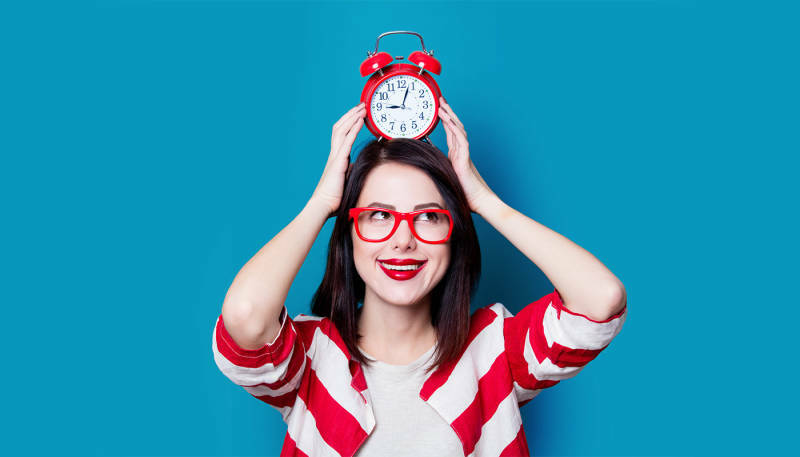 This is perfect for those of you out there who rely on speed to capitalize on a viral trend, or for anyone who doesn’t mind saving a few minutes of their life here and there. 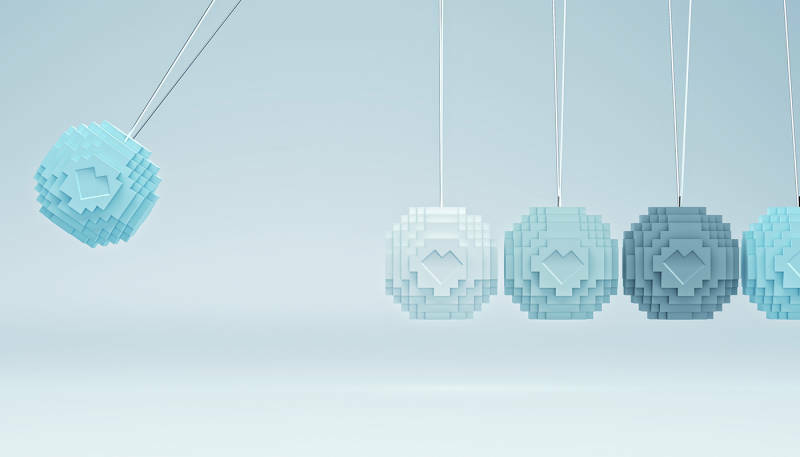 With our latest release, we’ve improved the way you manage your designs and products to help save you boatloads of time and effort. 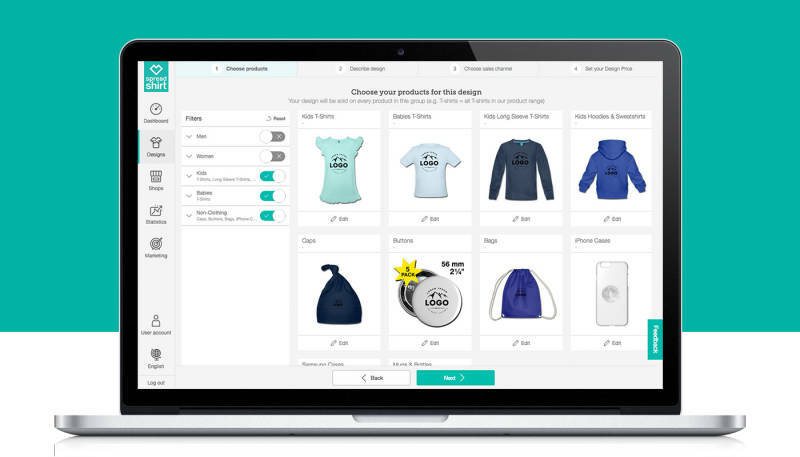 Now you can adjust pricing and tags for multiple designs and determine your products’ default colors in a single step. These two new functionalities will have your designs up and ready for sale much faster than before. You spoke, we listened. 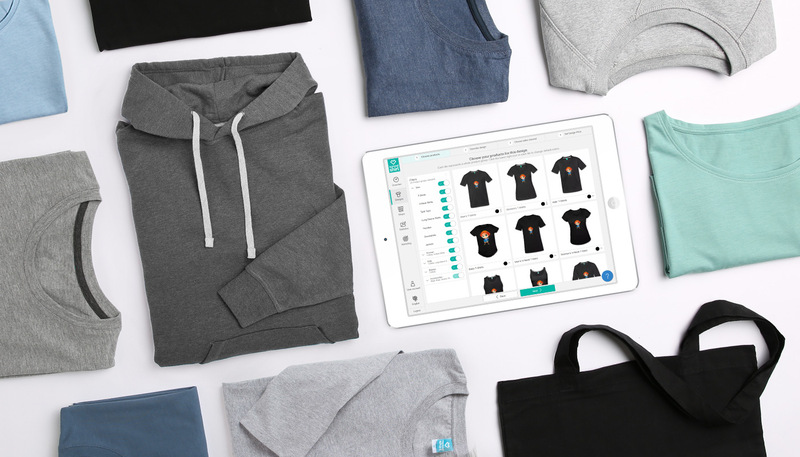 Spreadshirt developers are in the process of removing collections from the product creation process, replacing them with a tool that will allow you to pick and choose which products you offer. Developing a new Partner Area that quickly and efficiently enables you to profit from your drive and talent is Spreadshirt’s top priority. Helping turn your designs into dollars is at the forefront of many of our departments’ daily endeavors.